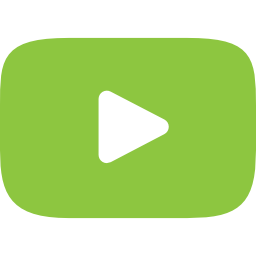 The Audubon Cooperative Sanctuary Program is an education and certification program that helps organizations and businesses protect our environment while enhancing their bottom line. Click here to read Sierra Nevada's story! 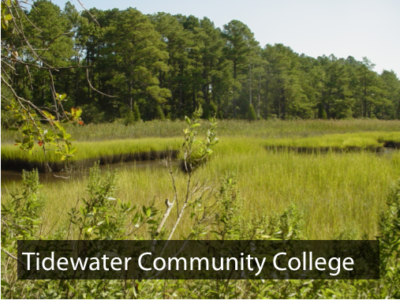 Click here to read Tidewater Community College's story!